Donington hosts the final rounds of the 2016 BRDC British F3 Championship and British GT Championship, with Toby Sowery still in contention for the F3 title. GT duo Alex Reed and Joey Foster can wrap up third in the standings with a good result at the Leicestershire circuit. In British F3, Sowery needs a strong weekend and a dose of luck to become the maiden BRDC F3 champion. The Cambridgeshire 20-year-old needs to make up 62 points across the three races if he is to be in with a chance of the title. Team-mate Akhil Rabindra lies 20th in the standings heading to Donington Park. In British GT, Foster and Reed will need to overcome a 10-second success penalty if they are to hold on to third in the standings. 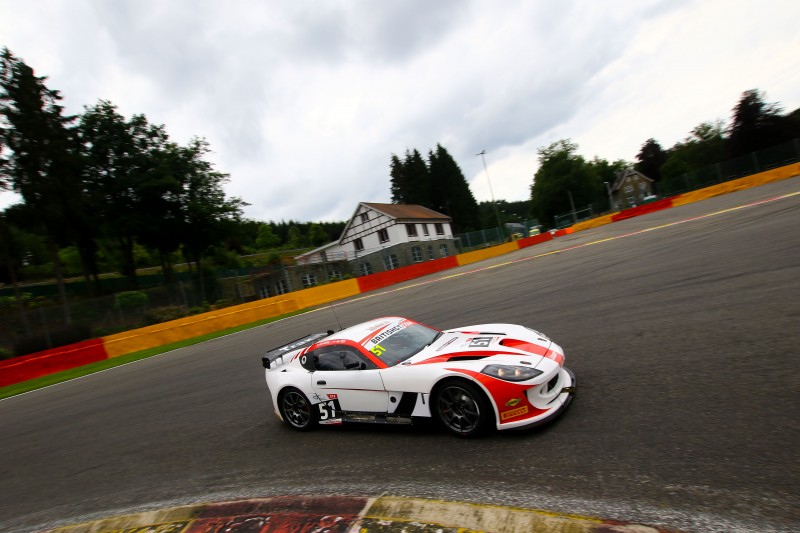 They're in excellent form, with two podiums in the last three races including victory at Spa-Francorchamps. At Snetterton in August the pairing battled to fourth before storming to third in race two, despite a stop-go penalty. Live coverage of the two-hour British GT encounter will be on MotorsTV from 1230 on Sunday September 11. The British F3 decider will be live too at 1620. Races one and two starting at 1520 on Saturday and 1050 on Sunday respectively will not be broadcast live.